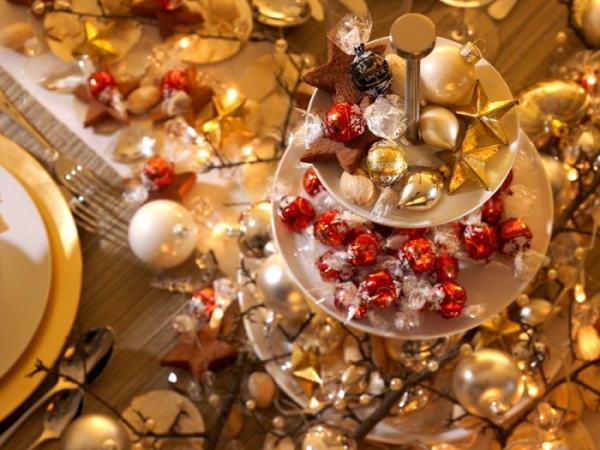 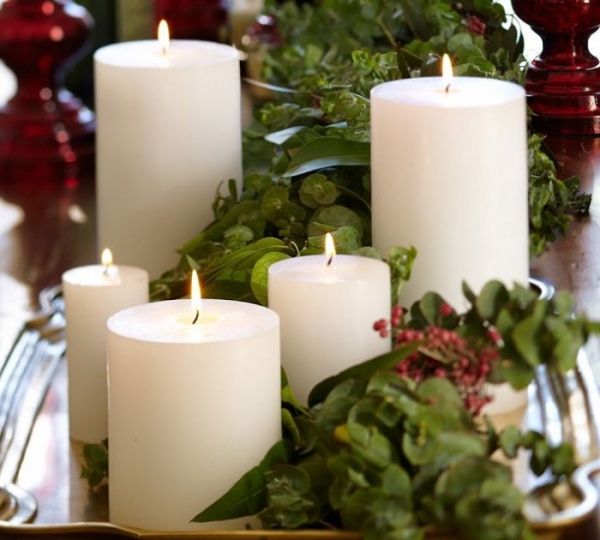 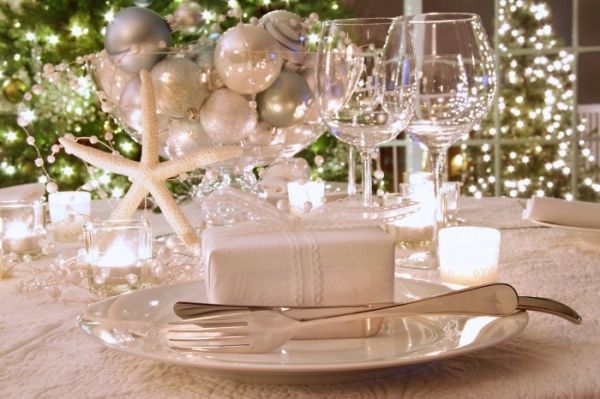 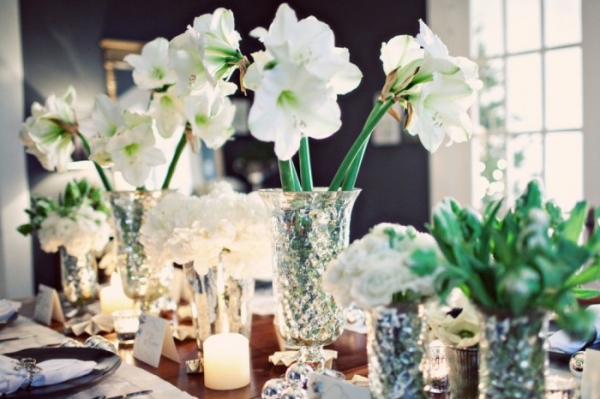 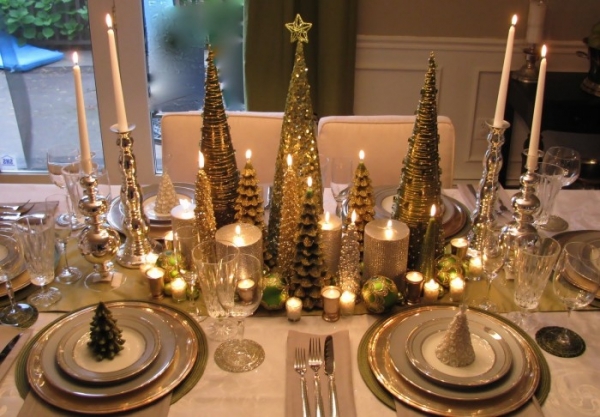 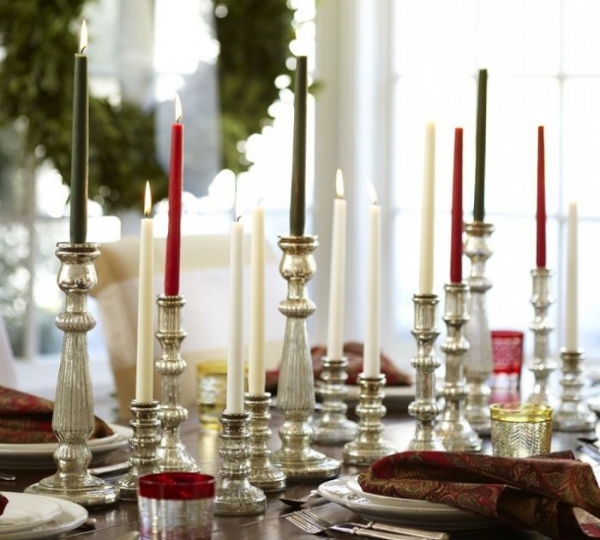 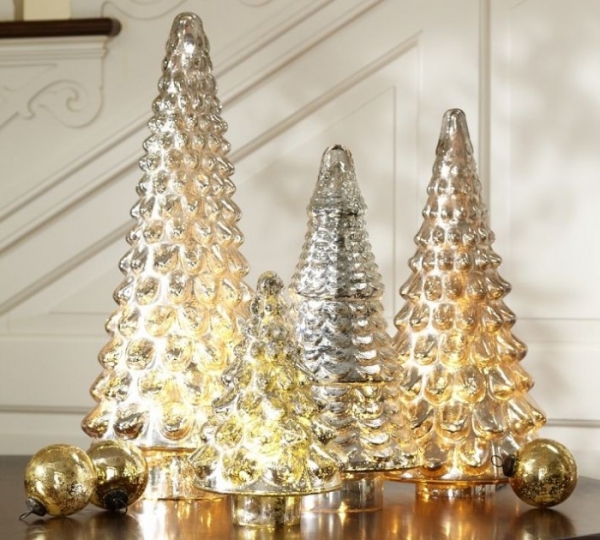 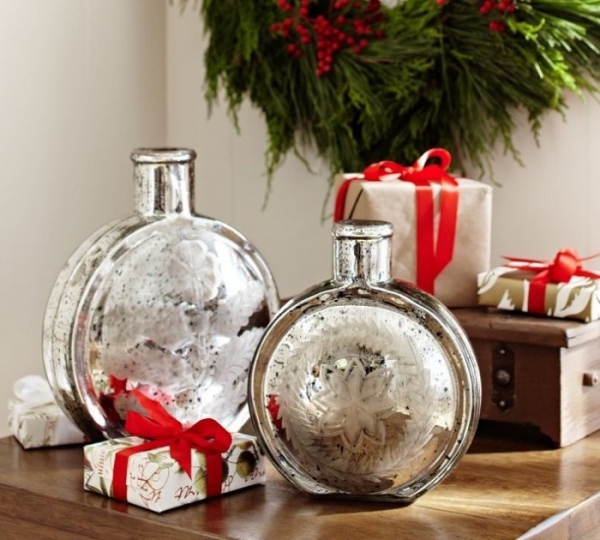 Decorating your table at Christmas time can give your home a magical feeling and bring happiness to your dinner guests. 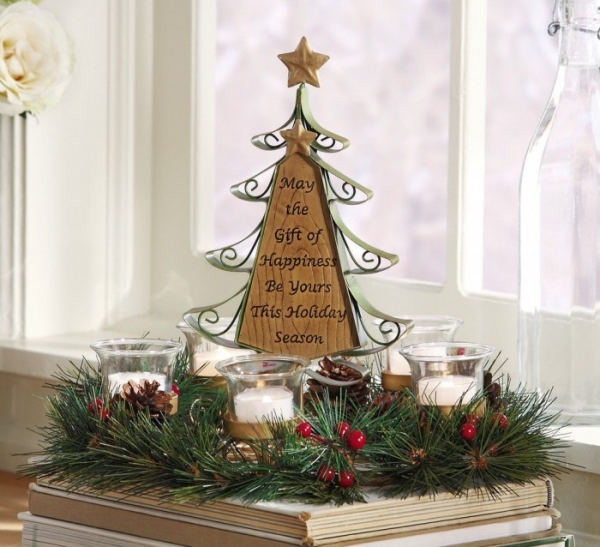 A well placed and thought out Christmas center is the focal point of the room and will be appreciated by all who see it. 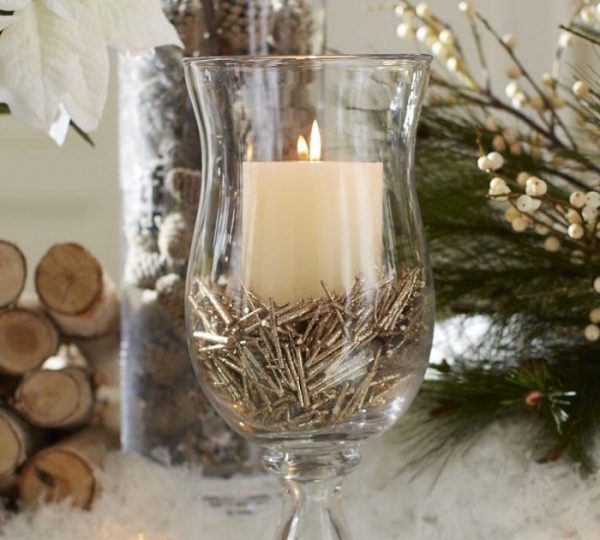 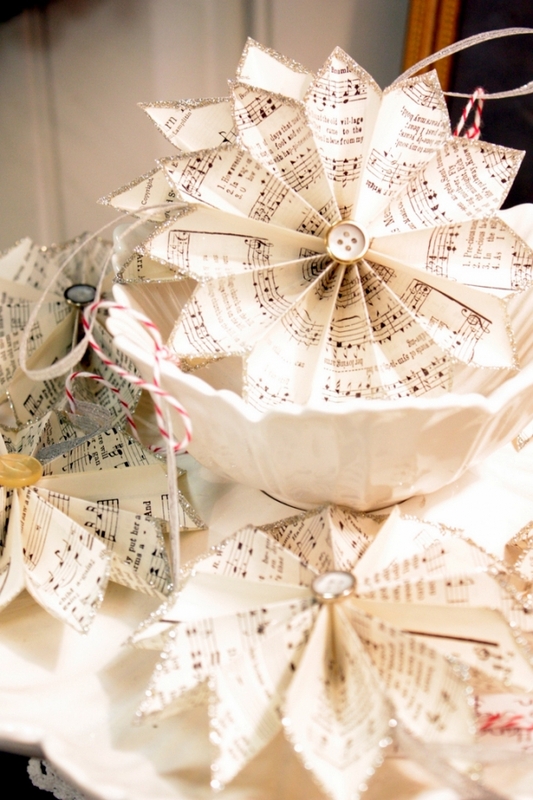 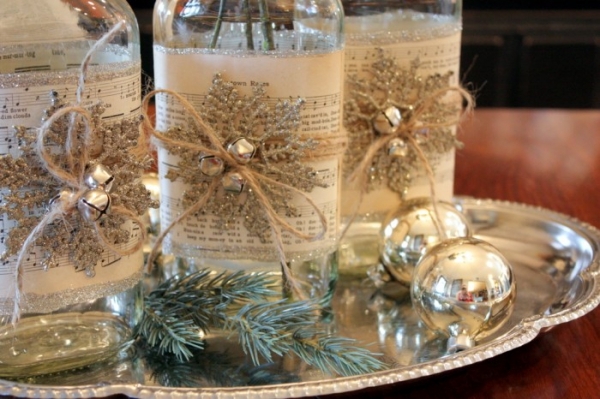 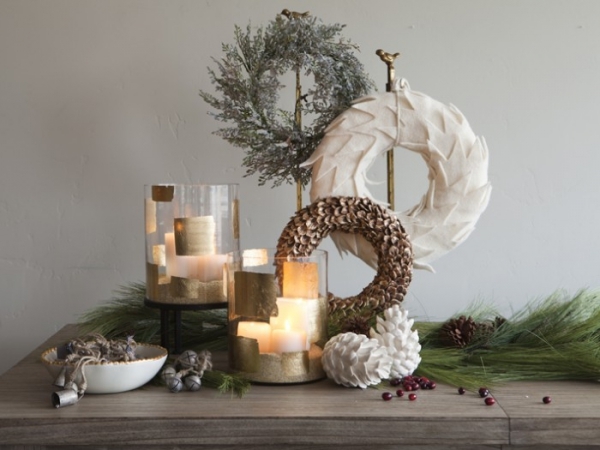 Read on to find some inspiration for your own Christmas centerpieces which can be made easily with a little creativity from items found in and around the home. 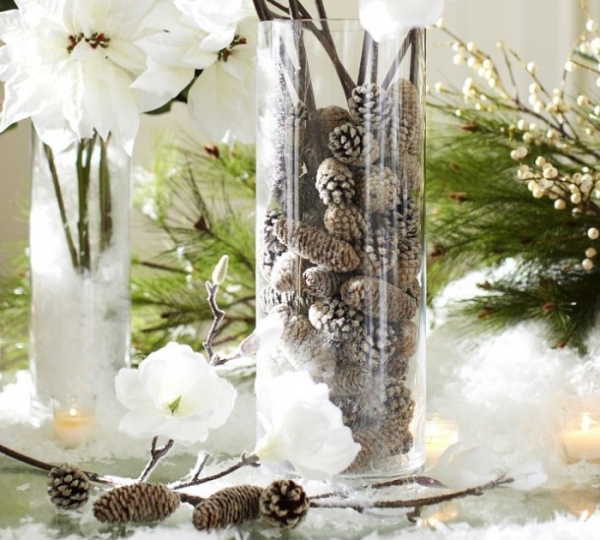 Making special Christmas centerpieces helps to express you festive and creative side and can be treasured for many years to come. 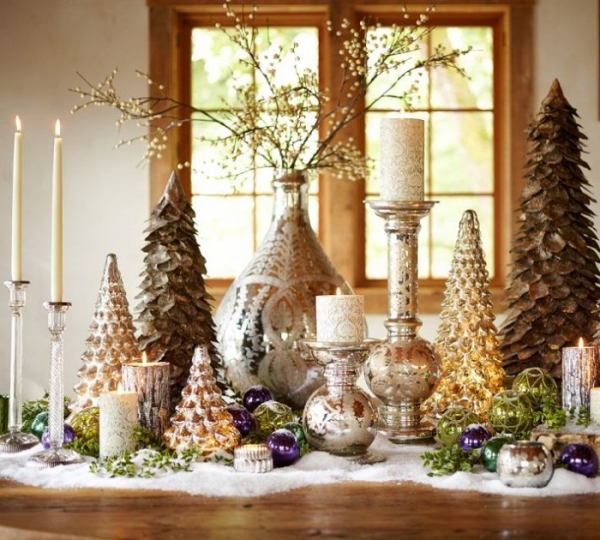 Popular materials to use range from shop bought decorations grouped together to Christmas candles and baubles arranged with thought. 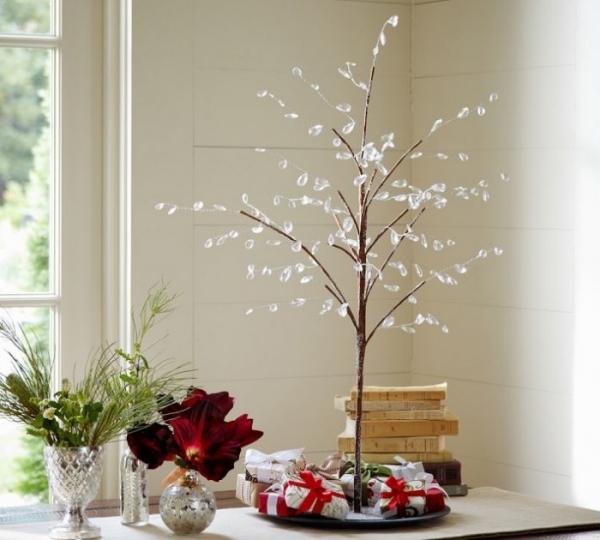 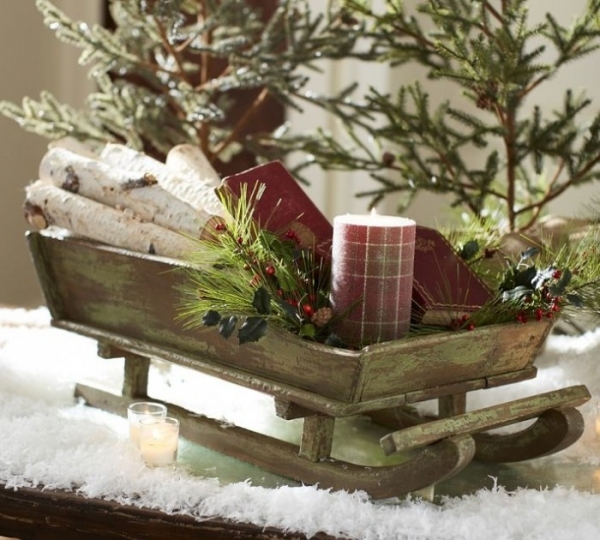 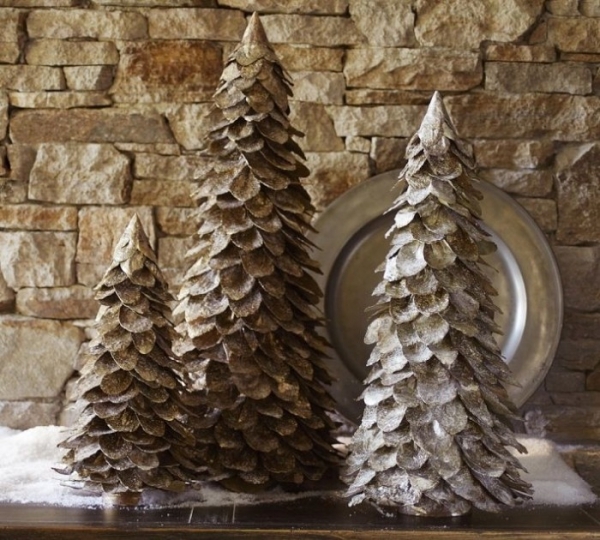 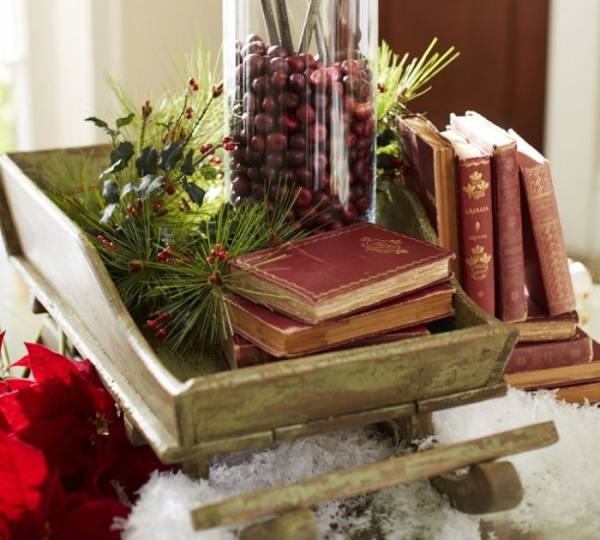 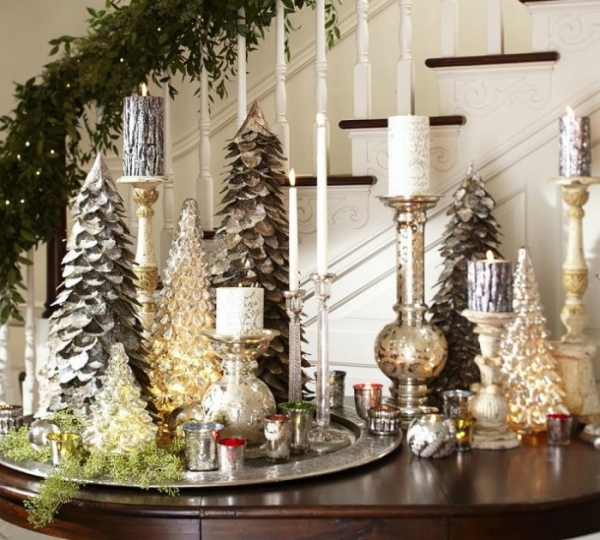 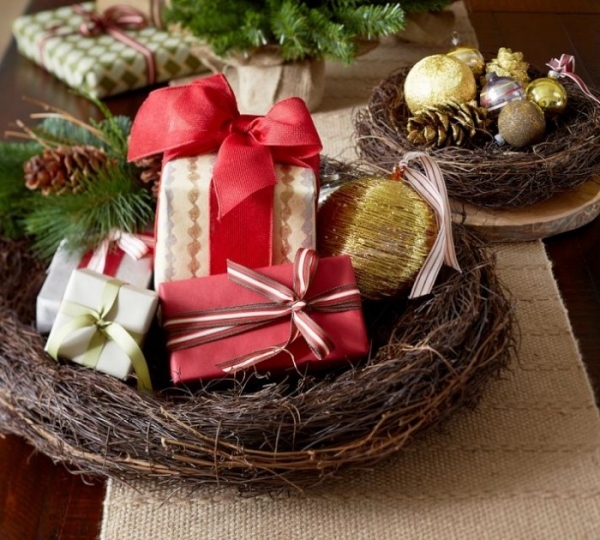 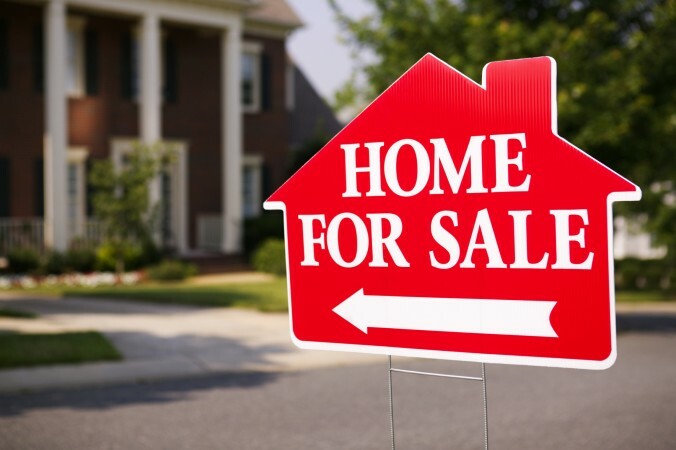 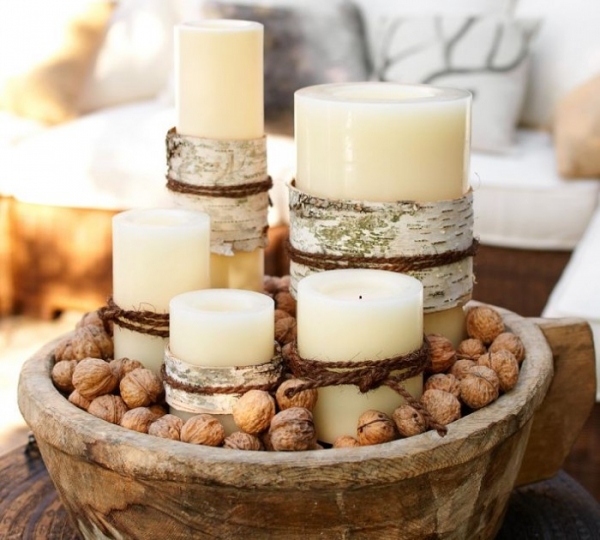 You can also use things found in nature such as holly or mistletoe, driftwood and branches to dress up your table and show off your Christmas centerpiece. 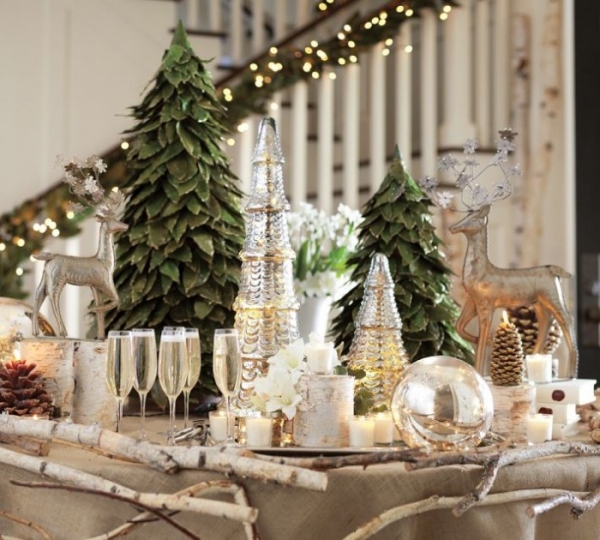 You can incorporate glass holders, beads, ribbons and bows; twinkling lights or anything else that you want to create a stunning display for your table this Christmas.